LED signs aren’t exactly every day consumer items, so it can be difficult when trying to process all the specifications and information about them. The following points will give you the important factors to focus on when considering purchasing an outdoor or indoor LED sign. A larger pitch number indicates a lower resolution. Resolution, or the distance between pixels in a display, is a very important factor that affects the performance of the sign. A pixel is a group of LEDs. An LED display is made up of an array of pixels, multiple points of light appearing as dots. A pixel can be as small as one LED or it may contain a cluster of LEDs that act as a unit. The pixel pitch is the distance from the center of one pixel to the center of an adjacent pixel. Pixel pitch can be measured in inches or millimeters. 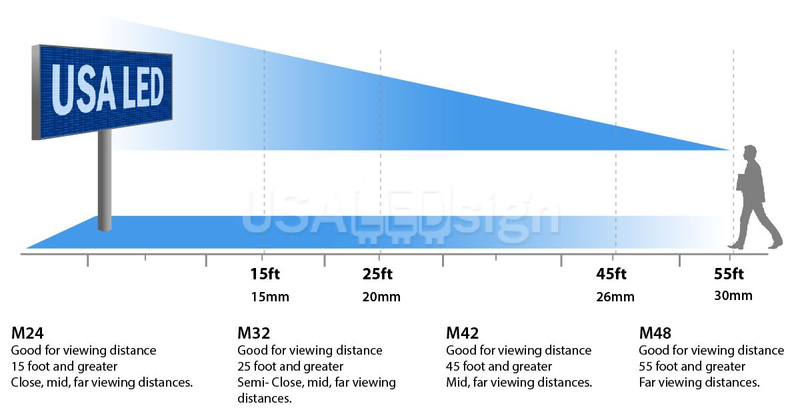 The smaller the pitch number, the higher the resolution. A larger pitch number indicates a lower resolution but is meant for long distance viewing. The resolution of pixels in a display is a very important factor that affects the performance of the sign. 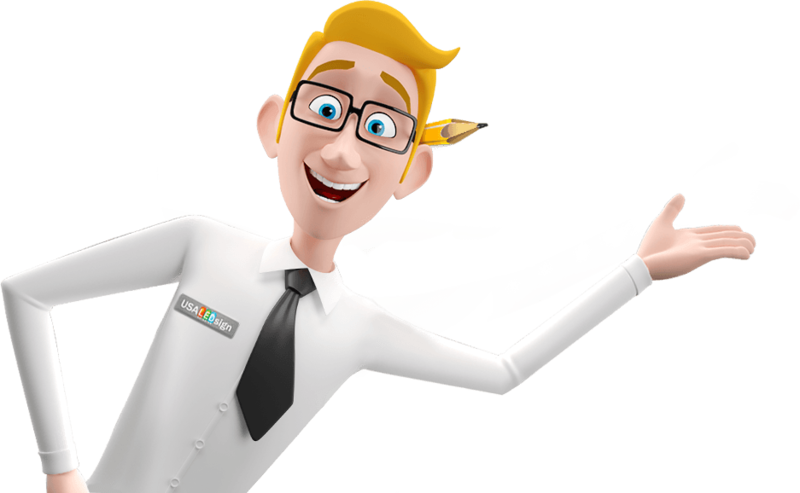 See for yourself and choose from a variety of options to perfectly fit the needs of your business. With USA LED software makes it even easier to program your sign. Where most sign software is an exercise in patience. 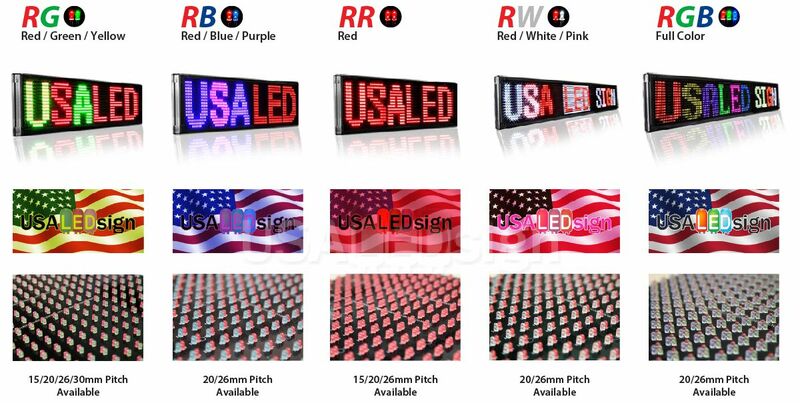 USA LED makes it easy and fun to craft your next sales promotion.